Four key elements to launching a new product. What are the four key learnings that any brand can't ignore if they are about to launch a new product or service? 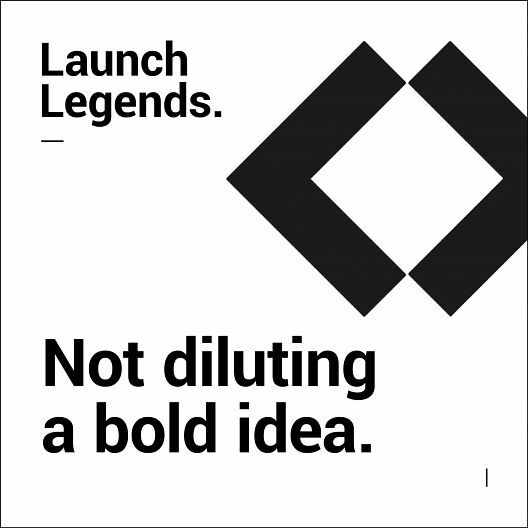 The Launch Marketing Council discusses. Launches involve many teams within a company so how do you get buy in from everyone? The importance of internal communications. 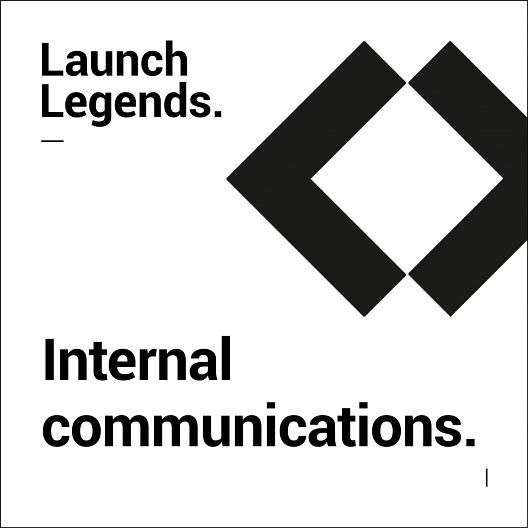 We ask our panel of Launch Legends how crucial a role internal communications play in their launch marketing strategy. Launch PR plan and strategies: it's not magic, it's science. What steps do you take to not leave your launch PR strategy to an after thought and bring it into the launch marketing mix from day one? How to avoid product launch failure? 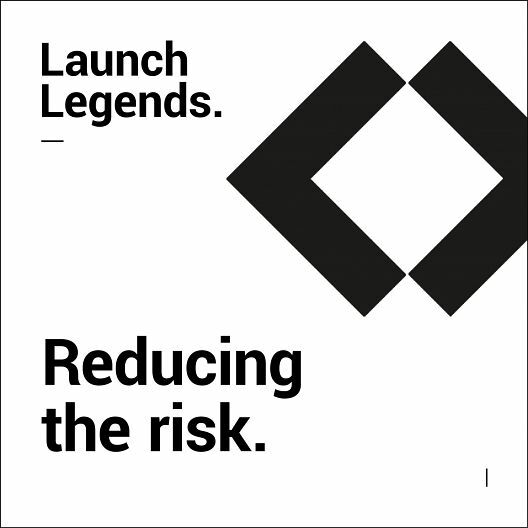 We ask our launch leaders from Virgin Media and Unruly their tops tips for reducing the risk of a product launch failure. 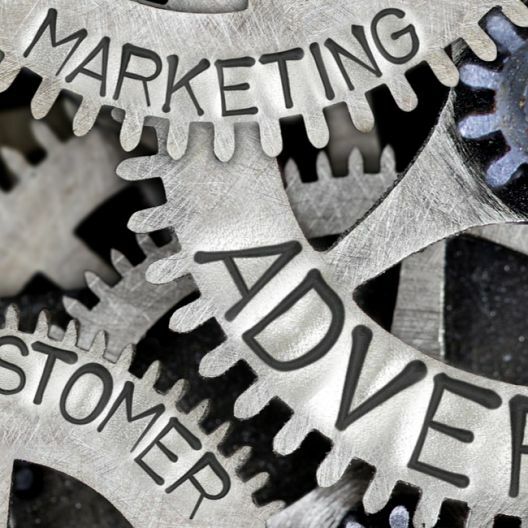 What is programmatic advertising and why is it so relevant in today's Launch Marketing landscape? How do you hit the golden position globally? If your brand positioning is top in one market, what strategy do you take to get your brand to the top spot in other markets worldwide? 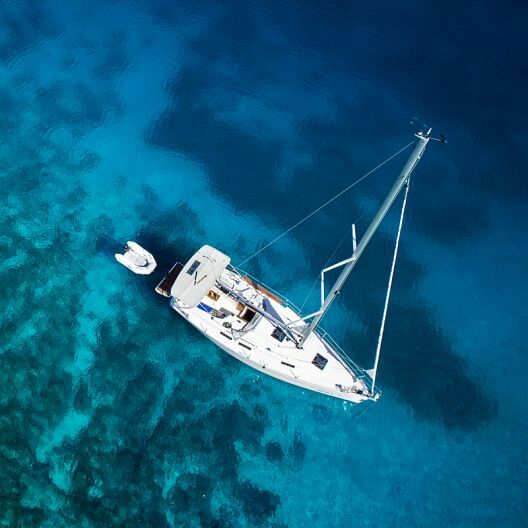 Going places: DIY travel industry trends 2019. Looking at the current travel industry trends from 2018 including DIY holidays, we give advice on how to adopt these trends when launching a new product. 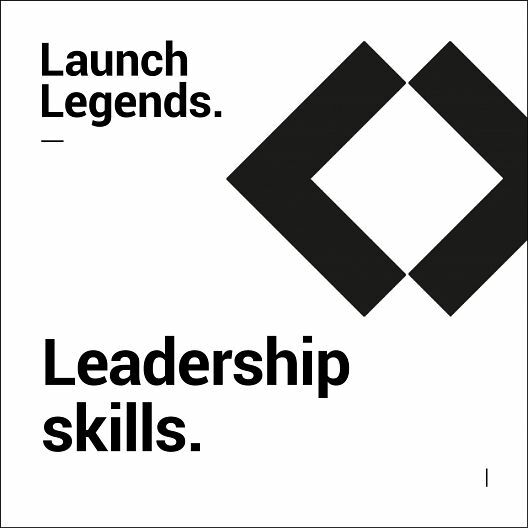 Discover what leadership skills are needed to get the most out of their team when planning and delivering a successful launch marketing campaign. We commissioned this research to understand the importance, motivations, media and methodology that marketers allocate to ensure their launch is effective. Here are the findings. 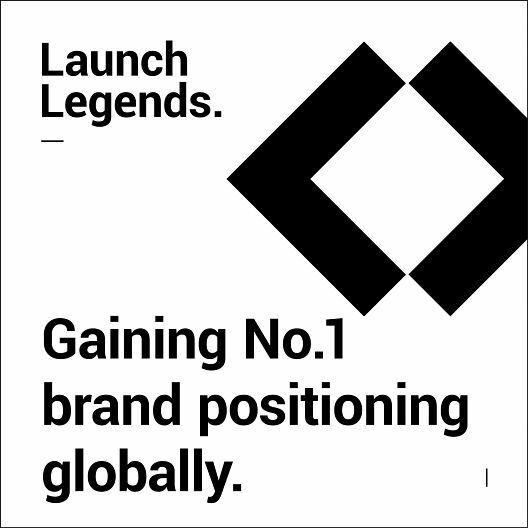 Brand relaunch - how can reduce risk? 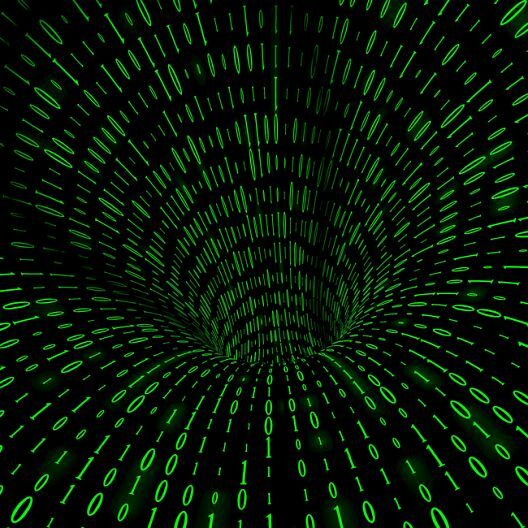 Generation 'Phygital' - what does this mean for brands? Whilst continuing to move towards a digital driven society, customers are still seeking the physical side. 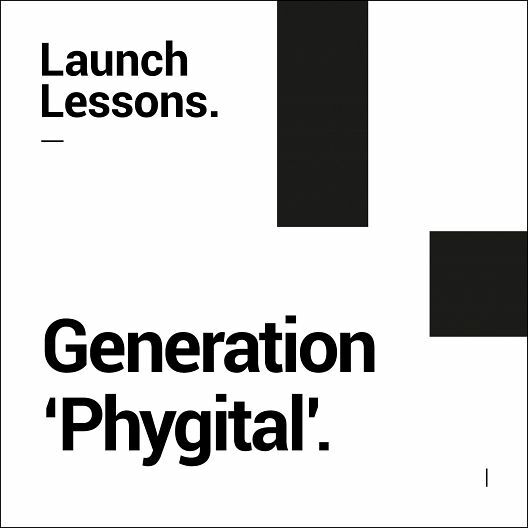 Welcome to generation 'phygital'.